An announcement could come as soon as today. 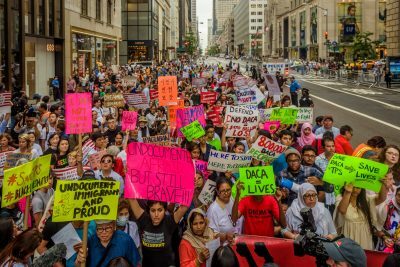 Trump could cancel all of DACA’s provisions on the spot, though a February draft order that circulated in the administration suggests he may phase out the program in stages. Under that plan, 1,000 immigrants a day would lose their work authorizations and deportation protections until none are left.